Are you paying attention to the stories that resonate the most with your donors? Sometimes you don’t have to reinvent the wheel. This week’s Power of Storytelling. When you’re looking to grow your email list, pay attention to your most opened email – the welcome email. A *before* and *after* example in this week’s What’s in my Inbox. Mary Cahalane wonders: Why is it so damned hard to say thank you? Amen! Why your board isn’t fundraising and how to fix it. New from the Bloomerang blog. What is the simple, number one secret behind the most successful fundraisers? New from Fundraising Report Card. Virtually ANYONE can do video these days. How to Create Social Media Video on a Shoestring Budget – Tips & Tools. From Julia Campbell. Could you use a fundraising menu to order up your successful year-end campaign? A fun – and effective! – way to motivate your board. Grab the menu! 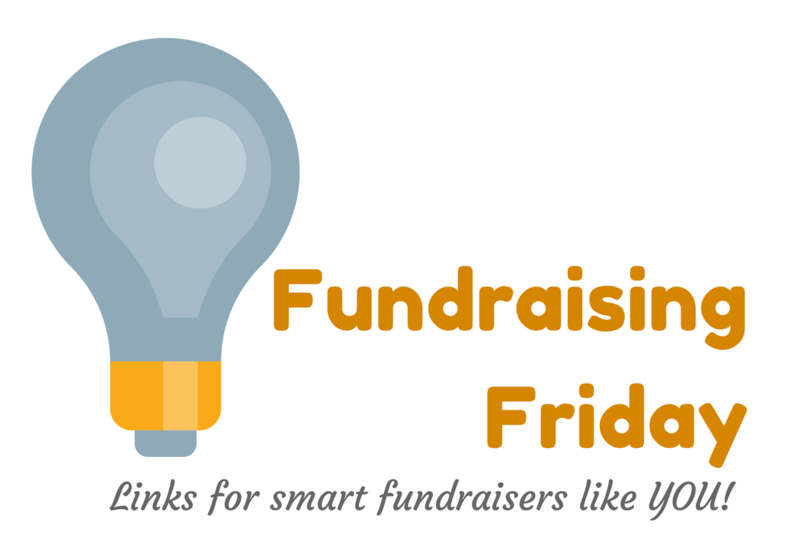 What is the simple, number one secret behind successful fundraisers? Quite simply, it’s having a plan — and following it. If you’re looking to build a bigger, better fundraising program at your nonprofit, you’ll need to have a clear plan going forward. And now, Your Fundraising Plan & Case for Support is open for registration at Basics & More U. Click here to learn more and enroll.